What do Brooklyn and pantyhose have in common? Flatbush! 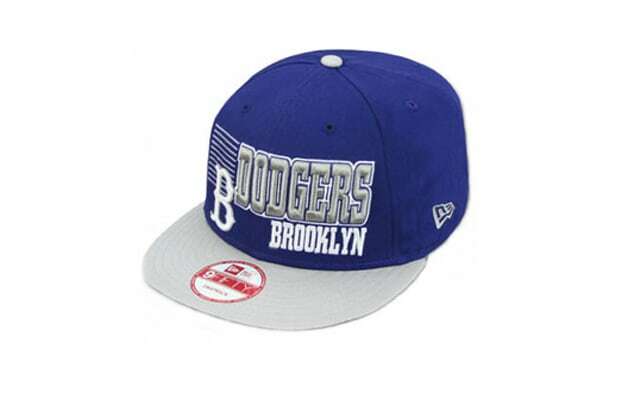 The Dodgers aren't in BK any more, but neither are you (Williamsburg don't count sparky). Act like you know in this smart lid.